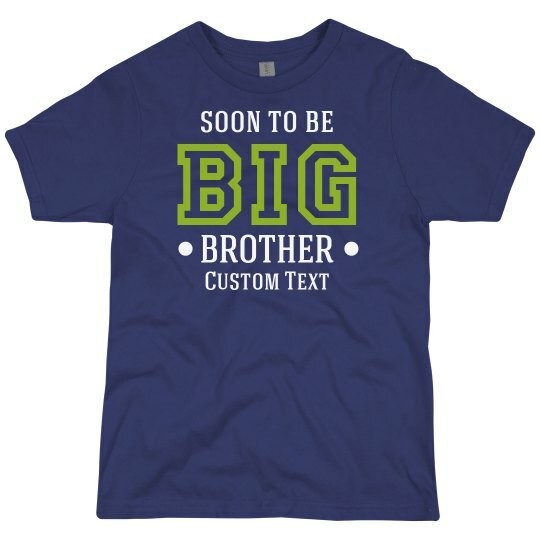 Prep your little man for becoming a new big brother with this soon to be tee! You can personalize it just for him by editing the custom text at the bottom with a name or date, and he will be photoshoot ready! Also be sure to pick up our Big Sister tank too!